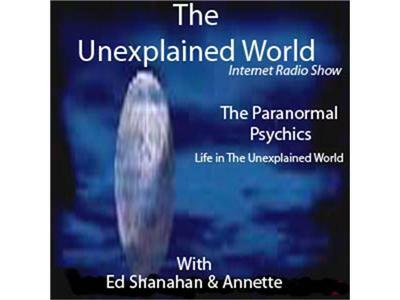 The Unexplained World now in it's 7th year of broadcasting goes with in this broadcast what is on the minds of Edward Shanahan and Annette in this broadcast. From Las Vegas to Demons again starting to surge with questions about them to what is new in 2013 and haunted locations one free and another a fundraiser along with more discussions for a fast 1/2 hour of entertainment with this paranormal, supernatural and at times spiritual broadcast. Who knows what the night will bring. 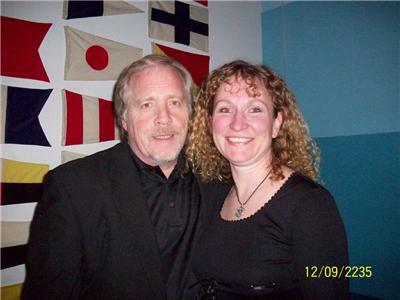 Visit Edward Shanahan's Chicago Psychic Reader web site here.